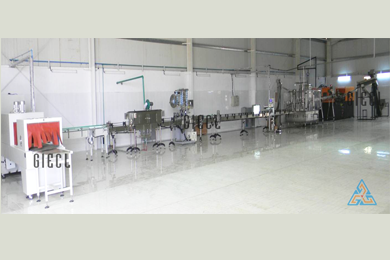 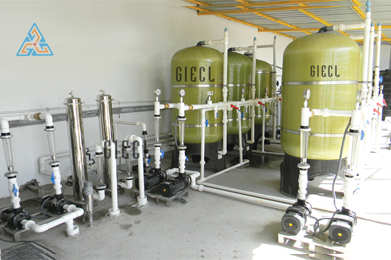 GUJARAT ION EXCHANGE AND CHEMICALS LIMITED has been established in 1996 at Ahmedabad, Gujarat, India. 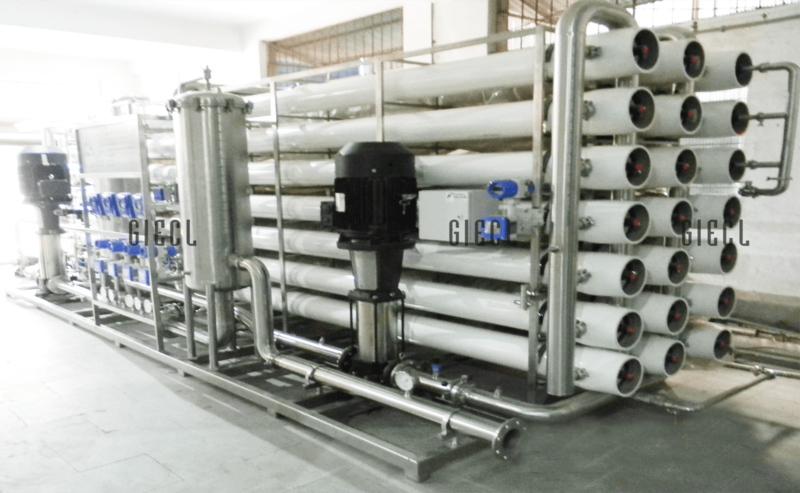 We are Manufacturers and Exporter of Water Treatment Plants, Turnkey Mineral Water Bottling Project, Bottled Water Plant, Reverse Osmosis System, Mineral Water Plant, Mineral Adding System, Sea Water Plant, Desalination Plant, Filtration System, Softening Plant, Industrial R.O. 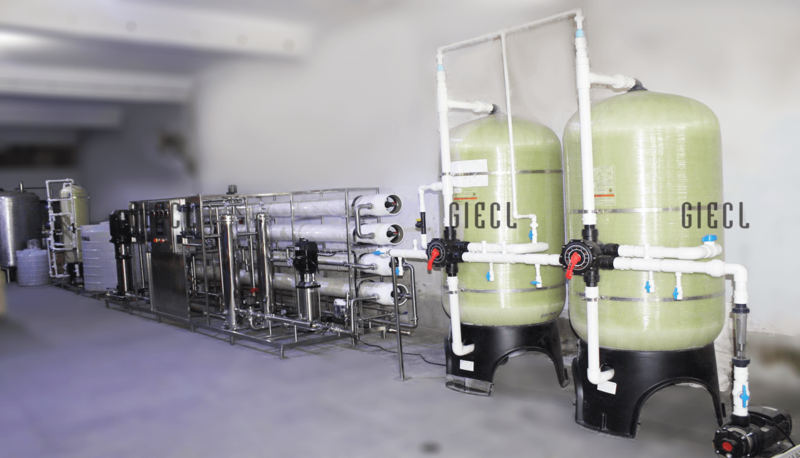 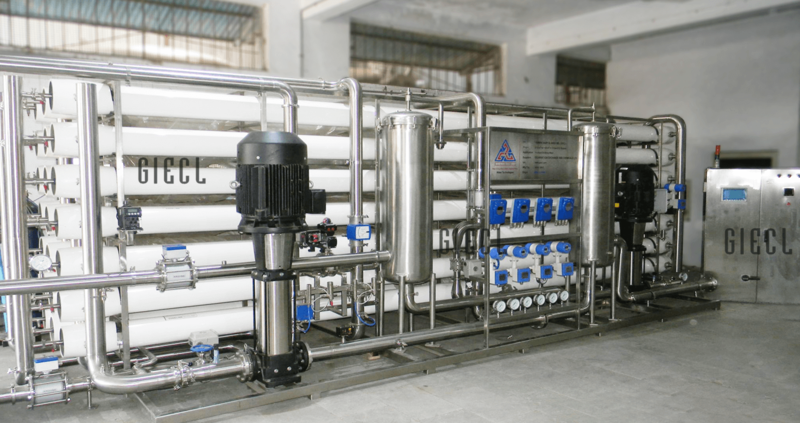 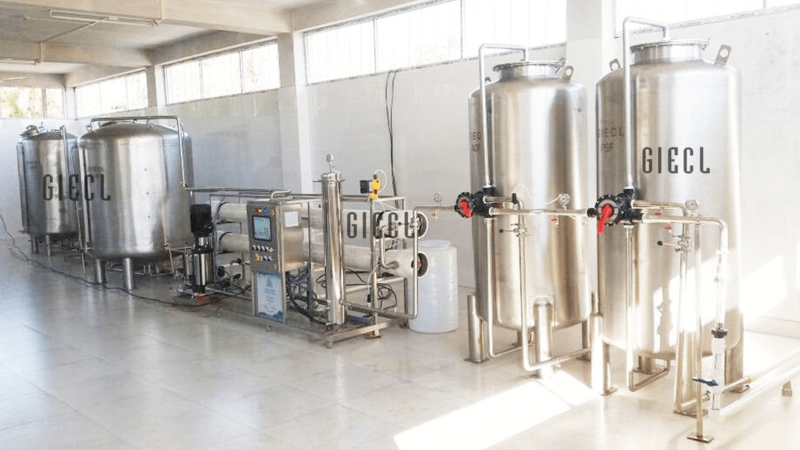 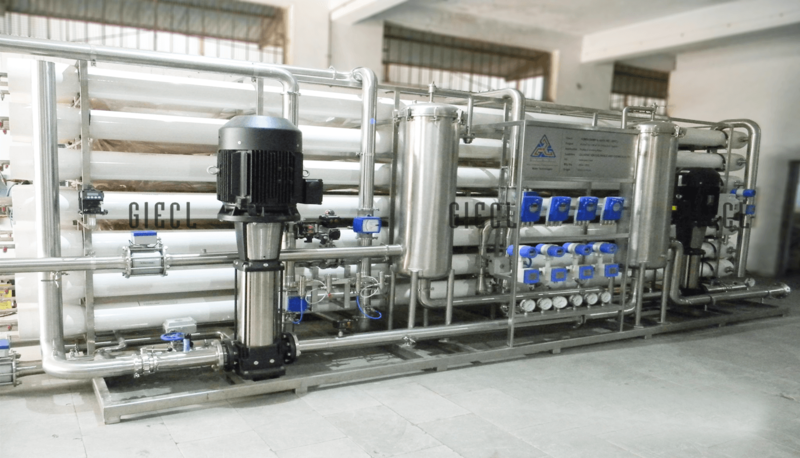 Plant, Ultra Filtration System, Natural Mineral Water Plant, Spring Water Plant, Alkaline Water Plant, Demineralization Water Plant, and EDI System, Mix Bed Unit, D.M. 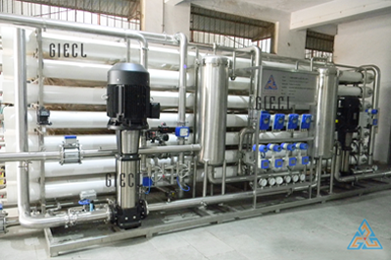 Water Treatment Plant for Pharmaceutical Water Solution. 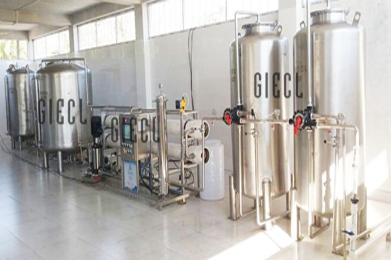 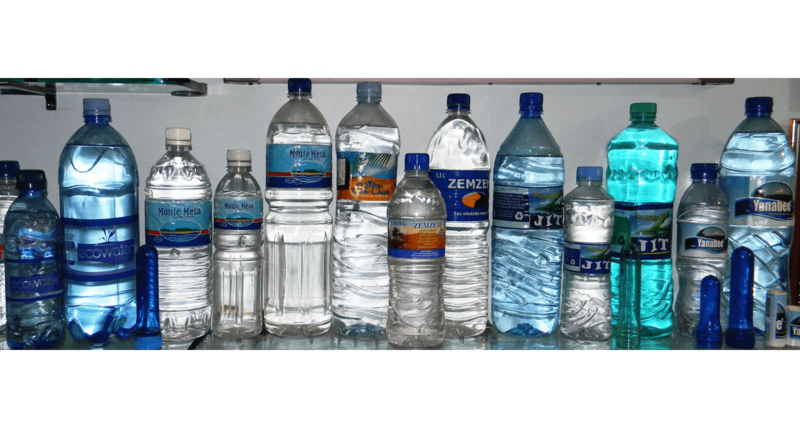 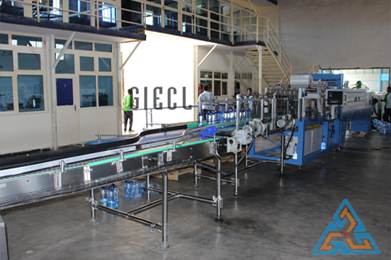 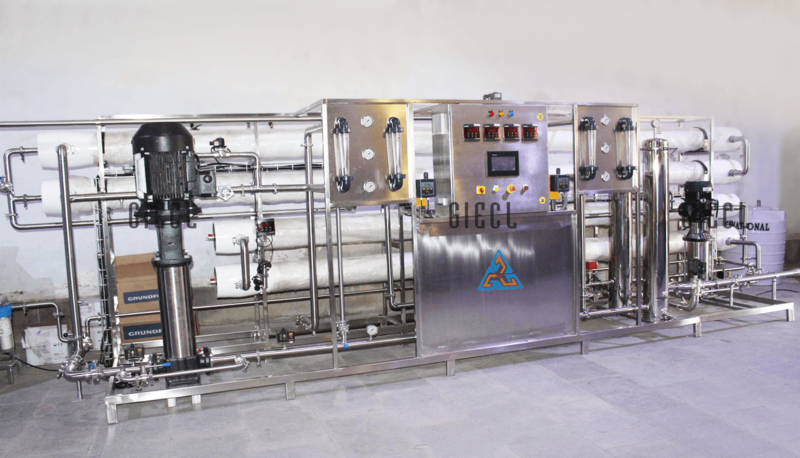 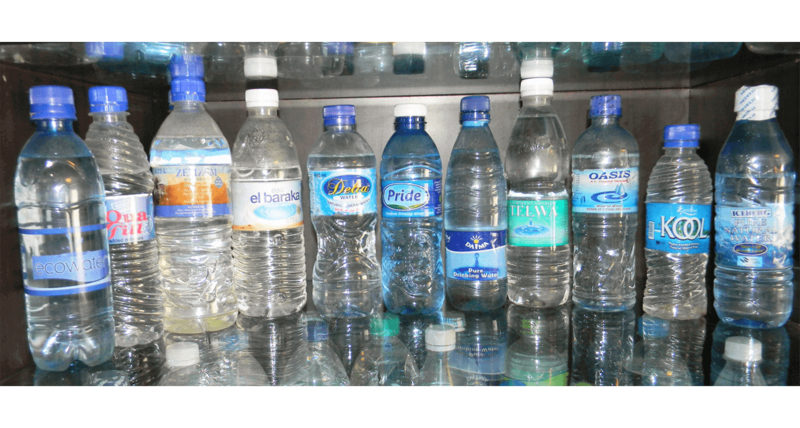 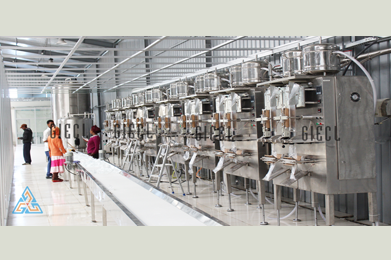 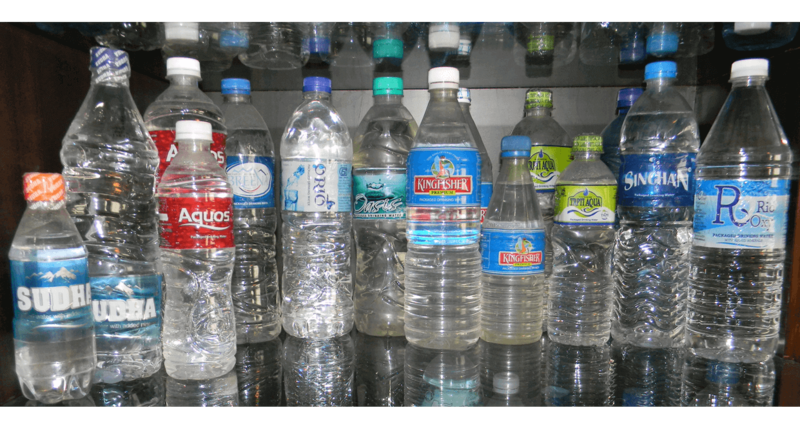 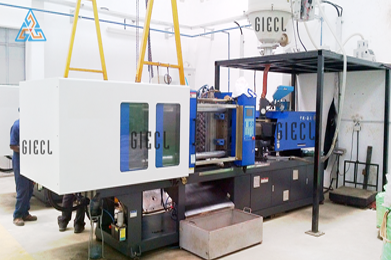 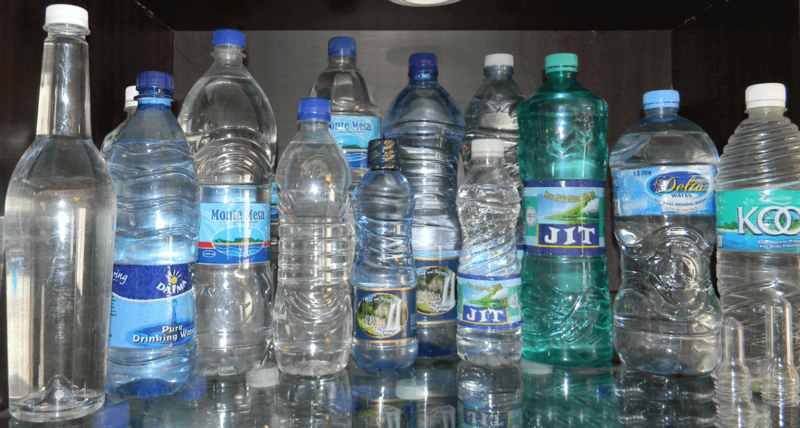 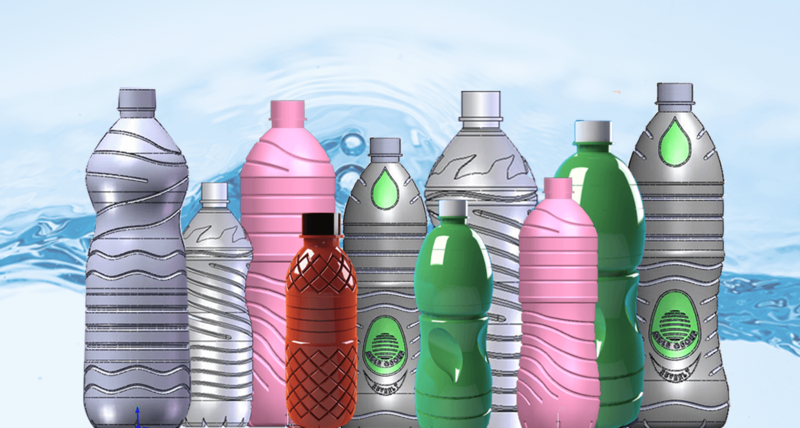 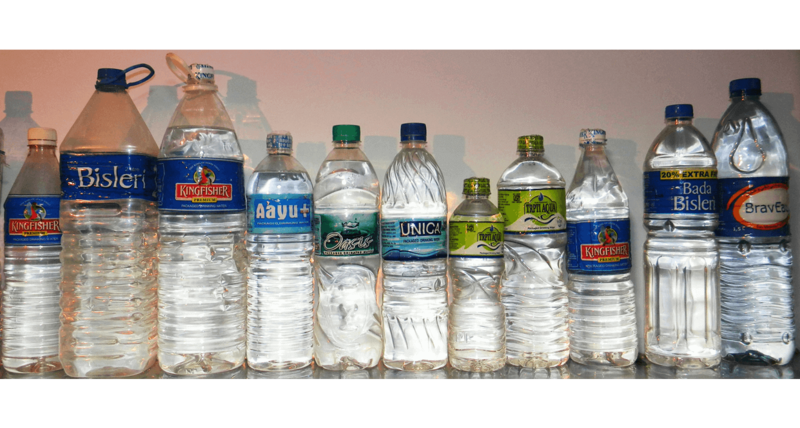 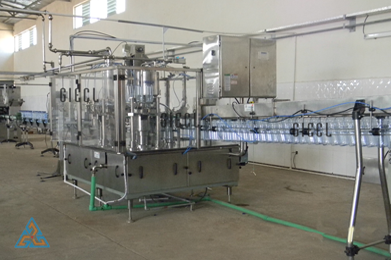 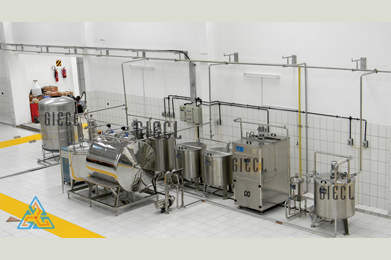 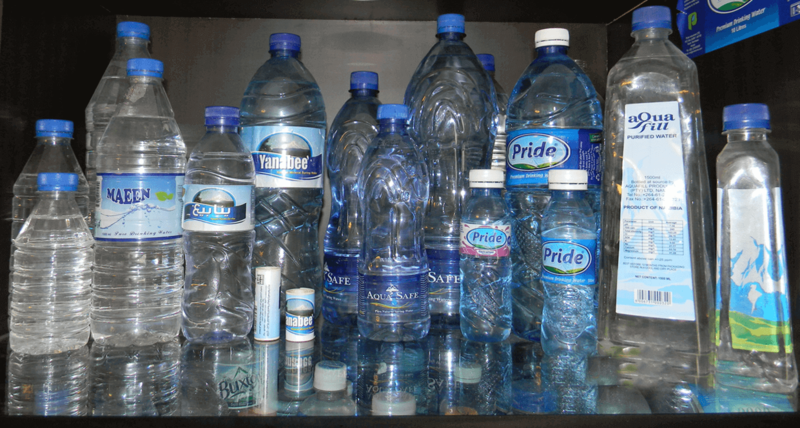 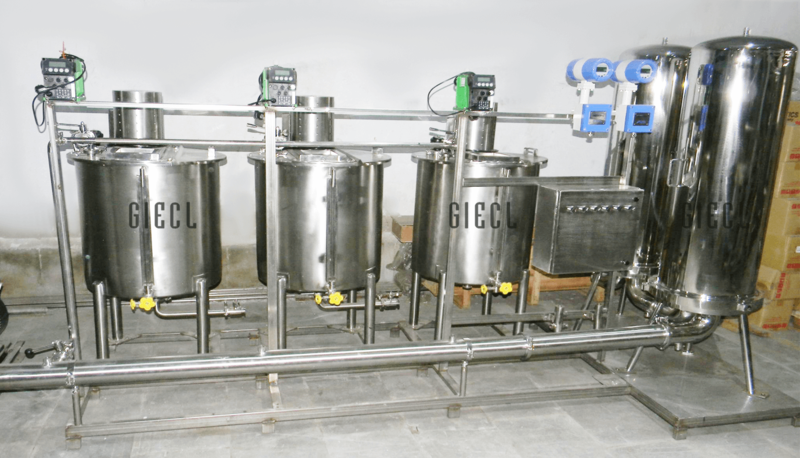 GIECL provides solution for the allied product range on Turnkey basis in Mineral Water Plant with Bottle Filling Machine, BOPP Labelling Machine, PVC Shrink Label Machine, PET Blow Moulding Machine, Date and Batch coding Machine, Shrink Wrapping Machine for Group Packing, Conveyors, Air Compressor and Quality Control Lab Equipment tailor made as per customer requirements. 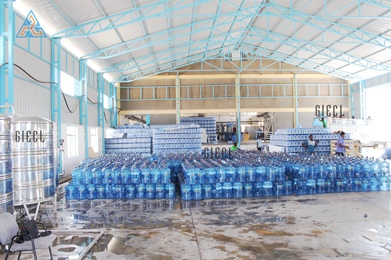 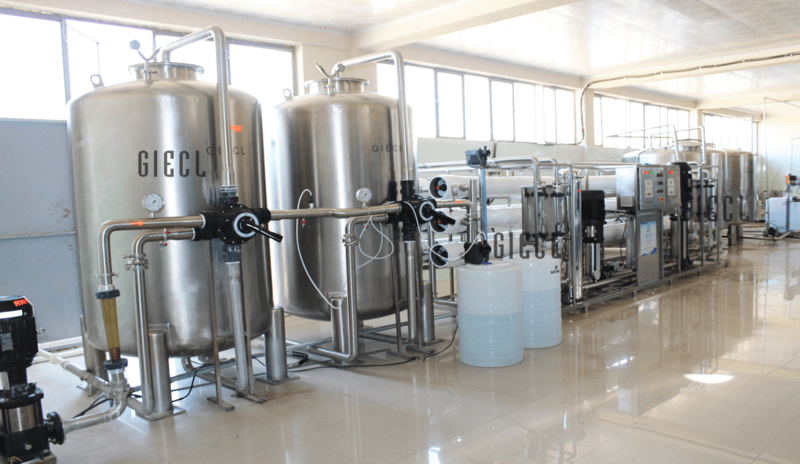 GIECL also provides the project consultancy for Designing, Lay out, Erection and Commissioning with Trial Production for Turnkey Mineral Water Project. 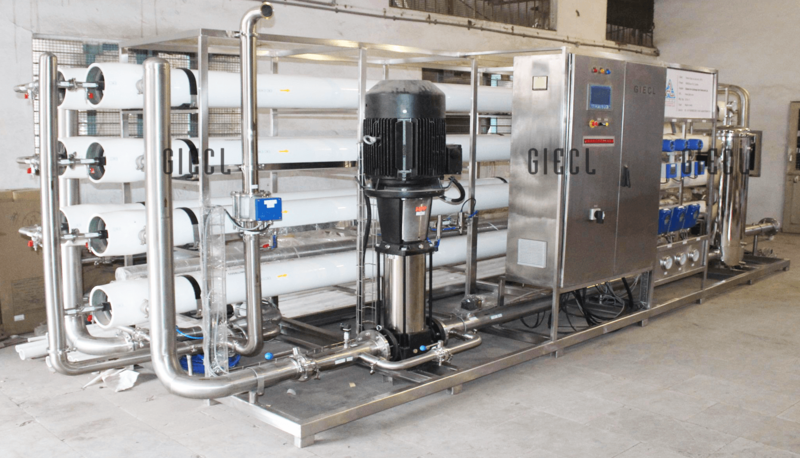 Being in the field for almost TWO DECADES, GIECL is holding a prestigious place in Indian & International market with end number of projects worldwide & a huge knowledge because of the different kinds of waters treated & different capacities designed. 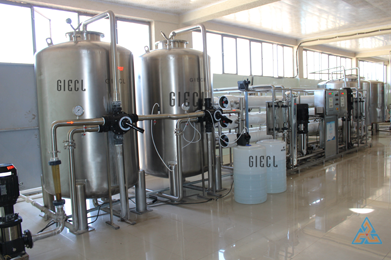 GIECL has successfully run the projects in many testing situations and proudly shares with you the words of honour clients have to say about GIECL. 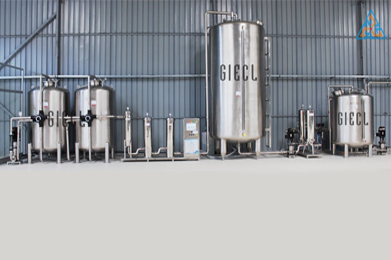 GIECL believes in innovation and cost effective solution on customer requirements with quality. 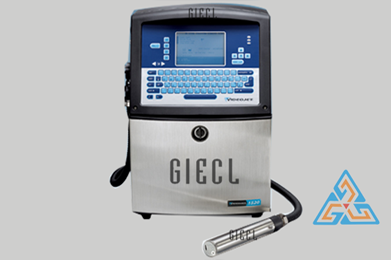 GIECL has very strong after Sales and Service back up with alliance with UPS and DHL services for Fast and Immediate Delivery of Spares at any destination.